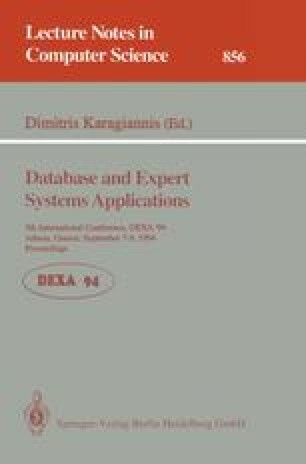 This paper describes how a deductive object-oriented database (DOOD) can be used to support the storage and management of data which is typical of that found in geographic information systems (GIS). This is done with two aims in mind: to illustrate how a combination of deductive and object-oriented facilities can be applied effectively in an advanced application, thereby motivating the development of DOOD systems; and to show how geographic database systems stand to gain from the utilisation of advanced data modelling and inference facilities as supported by a DOOD. The paper describes the DOOD system which has been used for prototyping a range of geographic concepts, presents a framework for the structural organisation of GIS data using an object-oriented data model, and shows how a logic query language can be used within this structural framework to perform a range of analyses.